Kanye's favourite singer, Lana Del Rey, was at the event to perform. 6. 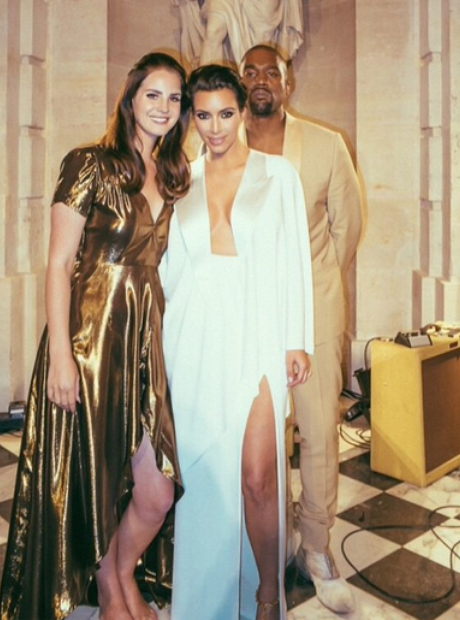 Kanye's favourite singer, Lana Del Rey, was at the event to perform.